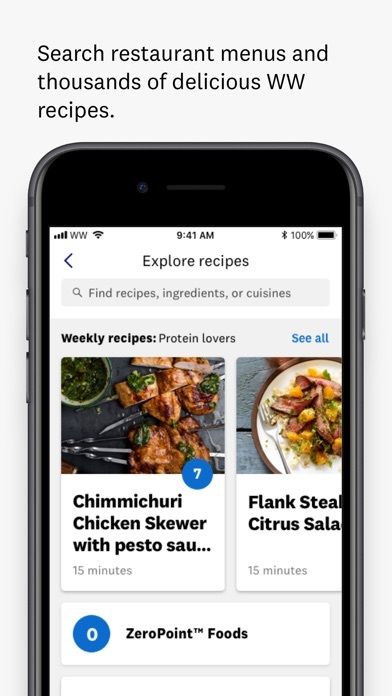 Love the way you can add foods & recipes. Love to be able to scan anything to make the foods work for your lifestyle and still lose weight!! This app is amazing for keeping yourself in check. 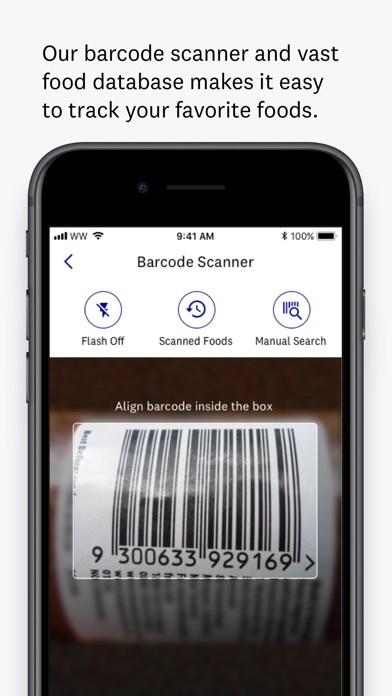 I love scanning stuff at the grocery store especially! So many improvements- thank you! My favorite is asking Siri about my points. The magical like way the pounds are falling off , it’s amazing ! I started WW program, with my daughter, at the end of January. I felt like it would be great to lose 20 lbs. 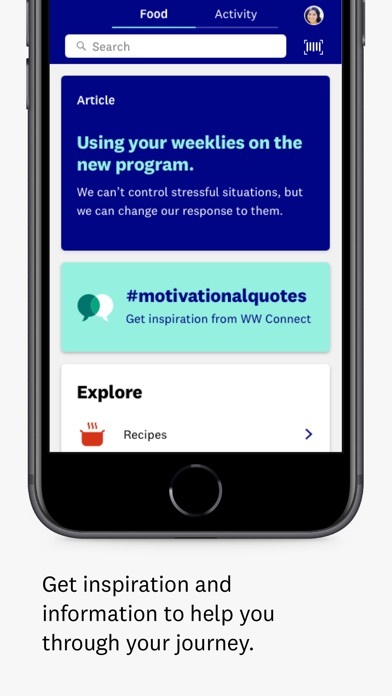 From the first day, I joined, I downloaded the WW app to my phone, and from that time, it has been so easy to follow, the smart points are generous and I have not felt like I have had to avoid any food that I enjoy. 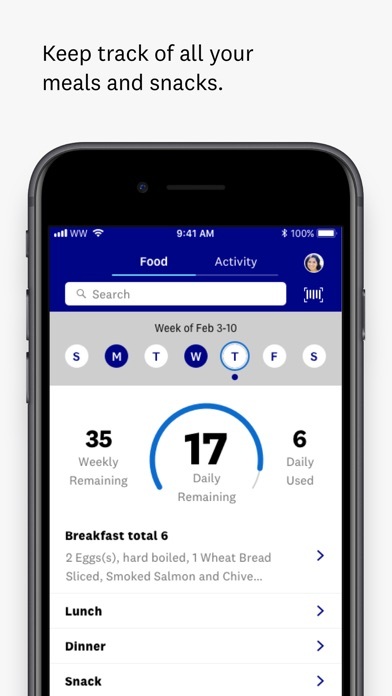 The app is so easy you enter the foods you eat, and the app deducts the smart points for daily and weekly totals. 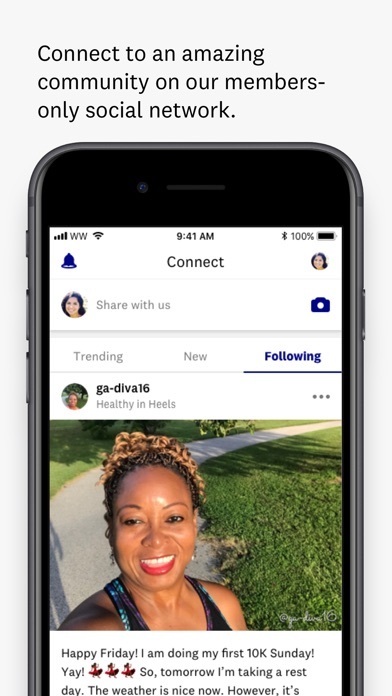 You can also track all activities and enter on app as well. The first seven days were so easy and I ate more food than I could ever imagine! Without feeling like I was denying myself any food! I feel healthier and I am currently down 15 pounds and 2 pant sizes, as well as currently wearing a medium top from being an xl. I am loving this program!! ( Did I mention I am 60, and shopping in the “juniors’ department” ) I am finding that department has the styles I love and the clothing fits great!! So my updated goal is to lose 30 pounds now and remain on WW sp plan forever!! No packaged meals, easy to eat at most restaurants and recipes that are delicious and right at your finger tips via the app. I just learned my local grocer is carrying WW Fresh foods in a special section of the store, so I am heading there today! It just keeps getting easier and easier! The best part is, along with the app on my phone, a skilled certified WW coach is available to answer questions any time I have a question!! I am thrilled with program, and my daughter and I wondered why it took so long to discover this healthy food and activity program. Regardless, we have no regrets and plan to be the best version of ourselves forever!! ( I first wrote the above in the early days of March 2019) I want to update as of 4/23/ 19. My daughter has lost over 20 lbs and I have lost 25 lbs I never imagined I could lose. 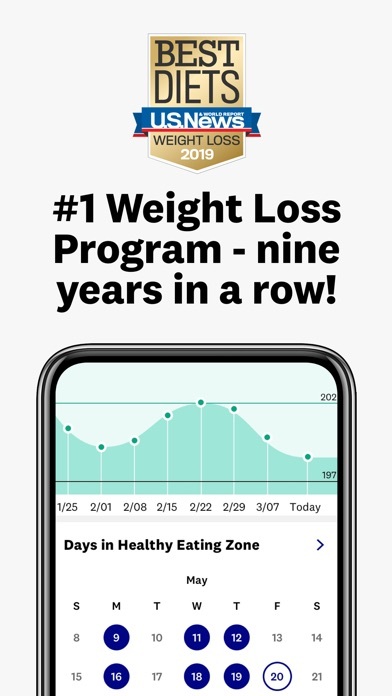 We just returned from a 10 day beach vacation and did not bring a scale but followed WW and used the app many times a day. 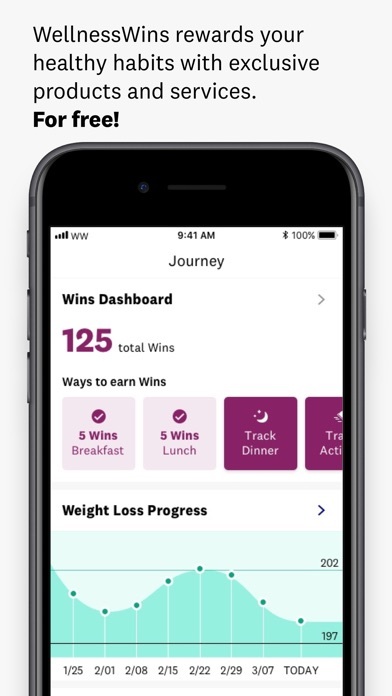 The best part of this story is, we both lost weight although on vacation using the WW app. This is a lifestyle I want to maintain forever! This promotes healthy eating, a very positive lifestyle focusing on increasing activity level based on the goals set by the person that controls you best, You!! I love it !! I love the new app. It is so user friendly. 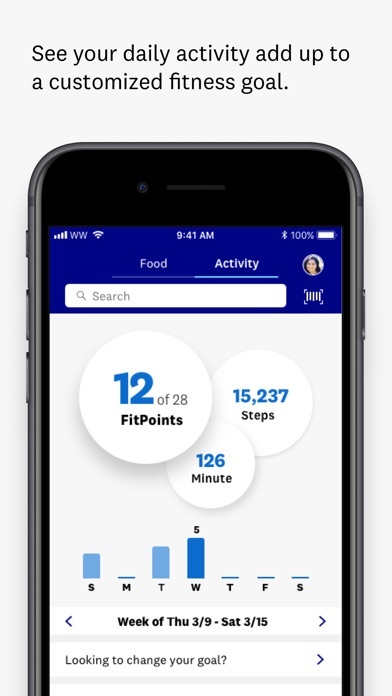 Makes it easier for tracking, keeping track of activities, and finding recipes. I love it!!!! Thanks!!!! I love WW and the app is the game changer! Thanks for making the enhancements. It makes things so much easier to input. This app is so easy and convenient to use! I LOVE it!! I love all the resources at my fingertips that the app provides. This app and program has been life changing for me. I recommend this to anyone I meet who is in need of a weight loss program.